Mary, you are our advocate because you are our ally who helps us on our journey of conversion towards your Son Jesus. 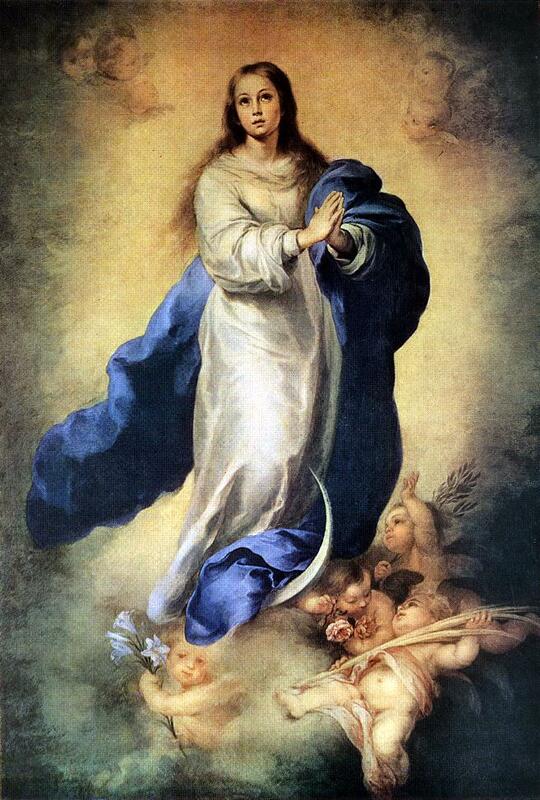 Immaculate Mary, resplendent star, we rejoice with you because in your Conception you were the great joy of all the angels in Paradise. We praise and thank the Most Holy Trinity who enriched you with this great privilege. Intercede for us to one-day share in this joy in the company of the angels and saints and to be able to thank you in eternity. Hail Mary.